Entries are now open for the coveted prestigious Janey Loves Annual PLATINUM Awards, presented for excellence and innovation in Natural Organic or Eco products, Alternative Treatments and Therapies. With a combined social media reach of over 100,000 the Awards continue to bring the best of the best in natural products and services into the mainstream. Award entries are selected after ‘real life’ testing by our panel of Judges and consumer votes. We are delighted to invite TV and Radio personality and Strictly Come Dancing Star Zoe onto our panel of Judges. Zoe will be judging in the Skincare and Make-up categories. We all know TV presenter and ‘voice coach to the stars’, Carrie from Fame Academy and Pop Idol, and we are delighted to have her on our 2016 panel of Judges. Lynne is a best-selling author, researcher and lecturer whose work has rightly been described as a bridge between science and spirituality. Lynne has been chosen as one of the world’s 100 most spiritually influential people by the Watkins Review. Founder of the Janey Loves Platinum Awards. 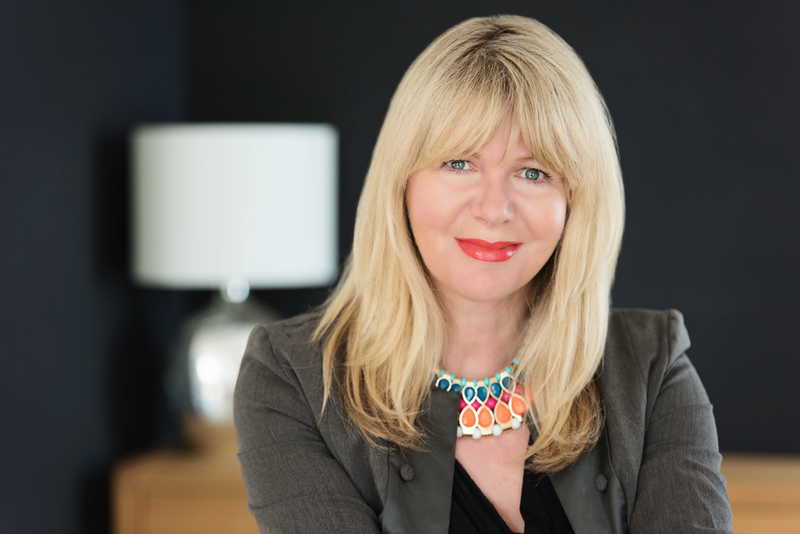 BBC Radio 2 Presenter, Motivational speaker, Award winning Amazon #1 Best selling Author, and twice winner of the Who’s Who Natural Beauty Industry Yearbook, Janey’s mission is to bring Natural and Organic products fully into the mainstream. And not forgetting the Public Vote..! Selected winners will be featured and promoted at janeyloves.co.uk/imperfectlynatural.com and be featured in a dedicated WINNERS SHOW on UK Health Radio. Selected winners will also be featured in Health Triangle Magazine and other publications. With these social networking channels that’s a combined social media reach of 100,000+ Twitter followers and 5,600+ Facebook fans. Health Triangle Magazine boasts a readership of between 100, 000 and 120, 000 per month, with a 24/7 Health Radio show that has around 200, 000 unique listeners per month. The sooner you enter, the more exposure you have as readers votes start now! Entering is easy. Simply choose the package you would like from the descriptions below. 1. BY CREDIT/DEBIT CARD PAYMENT – Just select your preferred entry package detailed below, and press ‘ENTER NOW’. This will take you through to your purchase point. After your payment you will receive all the details of where to send your products, links to your online entry form, your ‘Readers Vote’ buttons for your website, and all the associated information depending on your package. 2. I WOULD LIKE AN INVOICE – If you would like to be invoiced for entry, please email us stating your preferred package. We will then forward you all the info you’ll need to enter your products. Vote button on your own website so your consumers and followers can vote for you in the awards. Personal showcase blog of your entry products by Janey including vote button on Janey’s site. You also receive a video feature of your entry for 1 product personally presented by Janey (you will receive a link to your video to use wherever you like for enhanced marketing and your video will be hosted on our YouTube channel, further promoted in our e-zine and socially networked via our combined Janey Loves and UK Health Radio social networks reaching 100,000 + people). You can enter the awards if you are a practitioner/therapist in areas such as; holistic/alternative/complimentary/self help/coaching. You will be asked to give us information about your work, and send us links to client testimonials and reviews. You will also be asked to give us permission (optional) to contact the authors of your testimonials. You will know Janey Lee Grace as a Key Social Influencer in the Natural Health/Wellbeing/Eco world with her passion and determination to enable people to have the best choice of Natural Health products available to them. She is the Amazon #1 Best Selling Author of ‘Imperfectly Natural Woman’, which knocked the Da Vinci Code off the top spot. Her books continue to sell well and she is now a Hay House Author. She is the founder of imperfectlynatural.com featuring her recommendations for the best natural products which received over 400,000 hits in its first month on line. She is known to over 8,000,000 listeners as Co-Host on BBC Radio 2’s ‘most listened to’ show ‘Steve Wright in the Afternoon’, and she has been voted # 1 personality in the 2013 and 2014 Natural Beauty Industry Yearbook. Her YouTube channel has 553,429 views to date, and she has 6,634 Twitter followers, 4,477 Facebook likes and over 12,000 subscribers to her ezines. She is a Huffington Post Blogger, and columnist for many National and Online publications in the UK, and through her 5 best-selling books, Blogs, Vlogs, seminars, speaking events, and numerous TV and Radio appearances, Janey has established her position as a trusted representative and Media Spokesperson for the Organic and Natural Health world.